At CodeClan we believe that for Scotland’s tech scene to really flourish it should be as inclusive as possible, which is why we’re focusing more on narrowing the gender and diversity gap as we enter our third year. 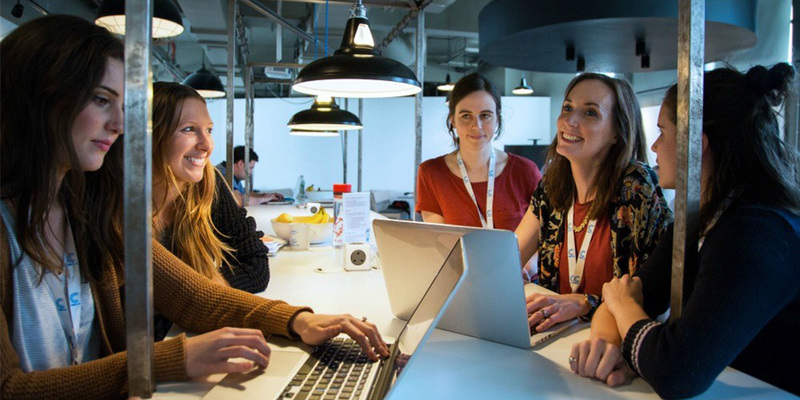 To help us encourage more women into the industry, we’re working with employers to create a bursary fund that will see a reduction in fees for women who might otherwise be unable to consider changing their careers by learning to code. Find out more about how you and your company can get involved with out bursary scheme by filling in the form below. We’ll be in touch soon with more information on the opportunities available. We’ll be focusing on improving the number of applications from people from all walks of life in the coming year, so please get in touch to find out more.